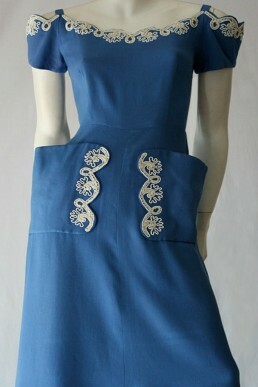 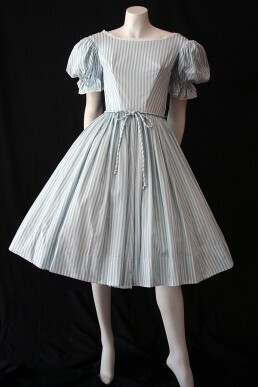 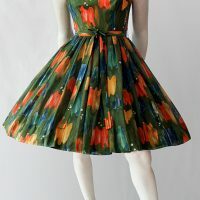 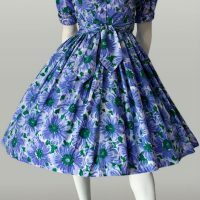 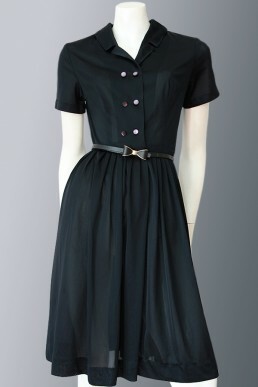 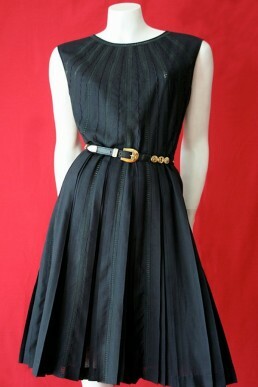 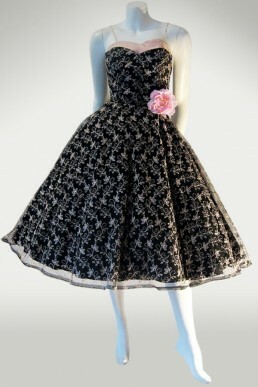 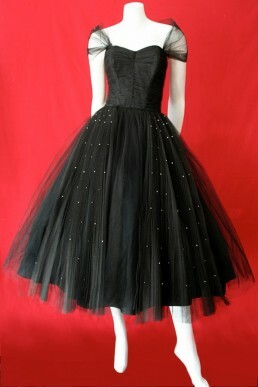 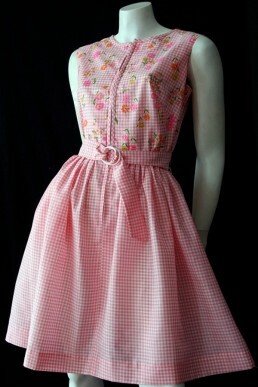 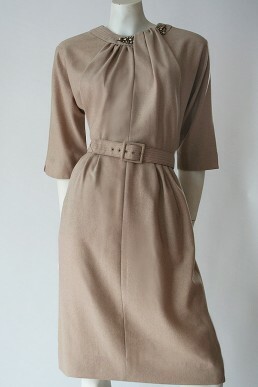 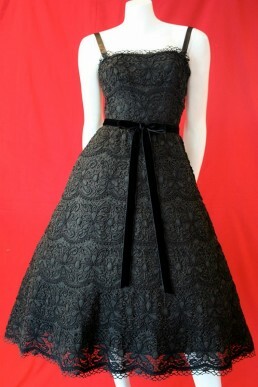 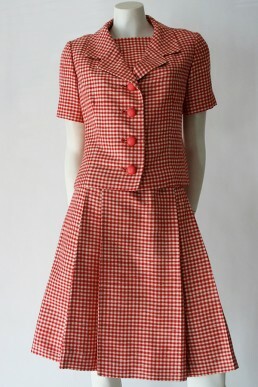 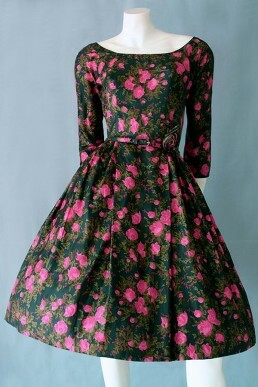 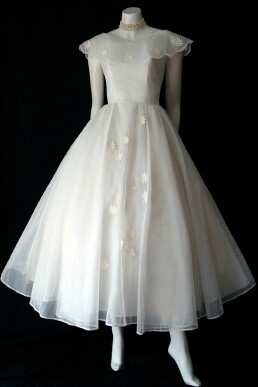 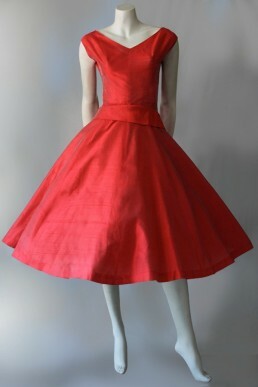 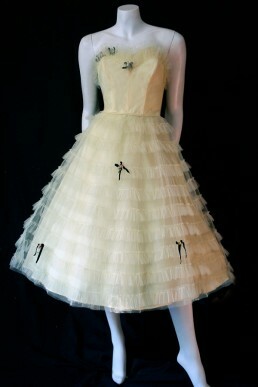 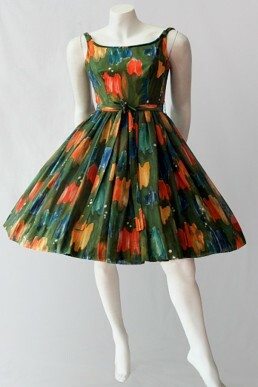 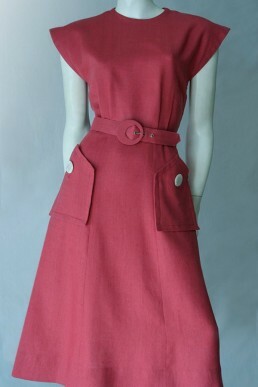 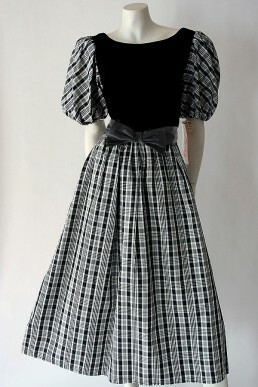 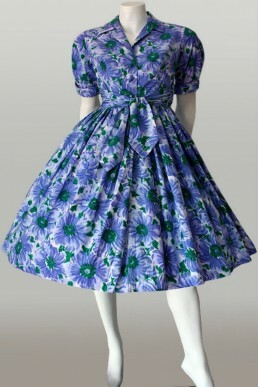 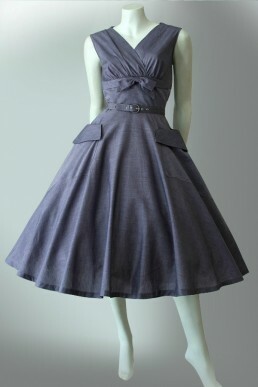 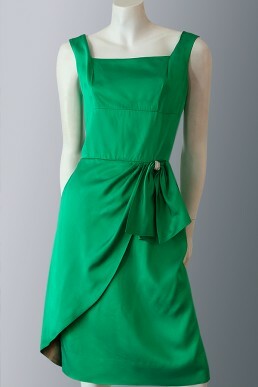 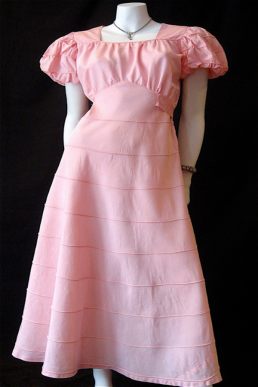 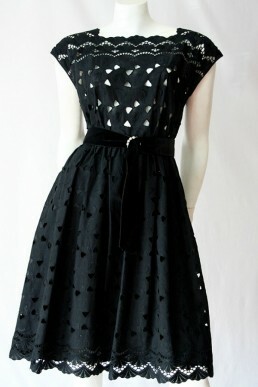 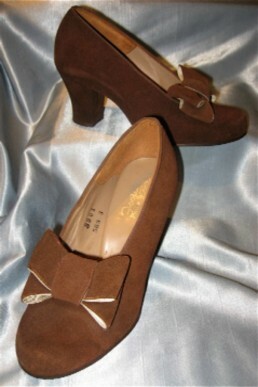 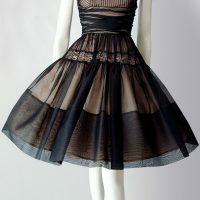 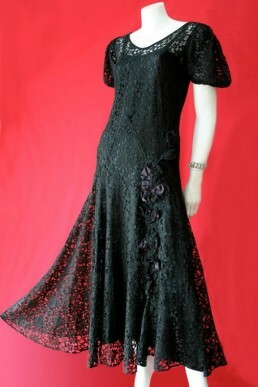 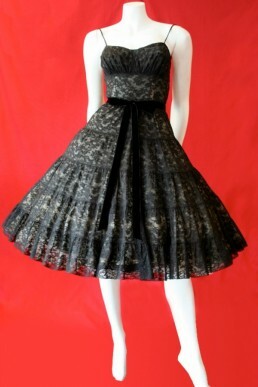 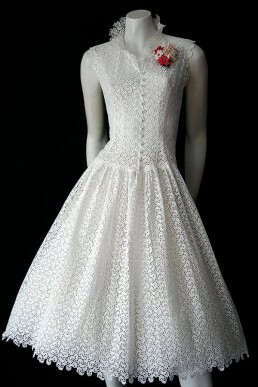 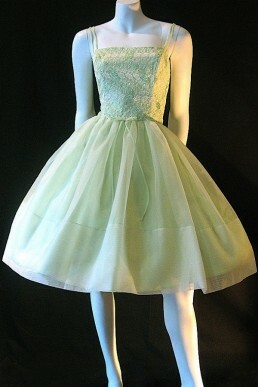 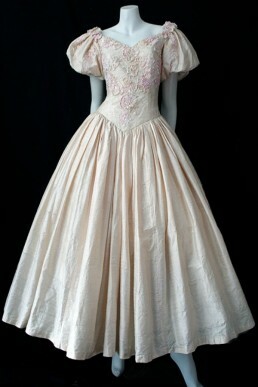 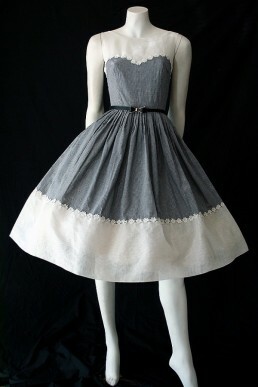 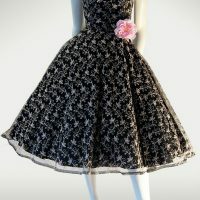 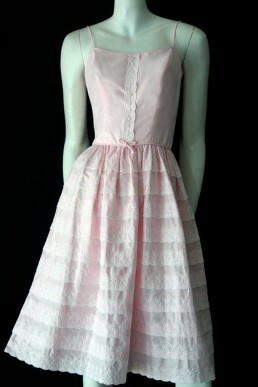 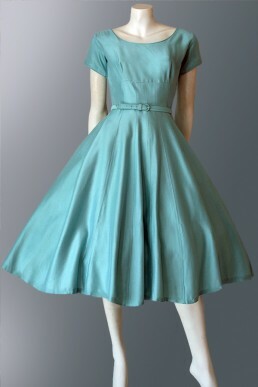 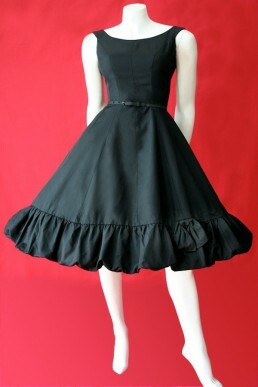 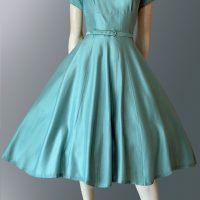 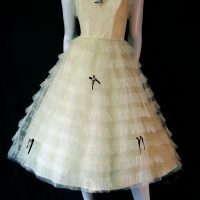 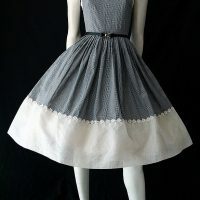 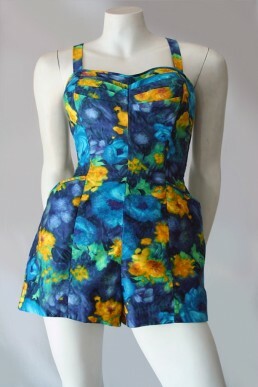 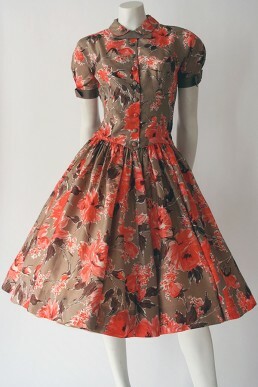 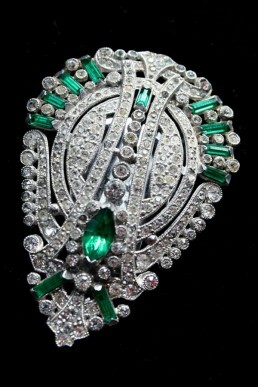 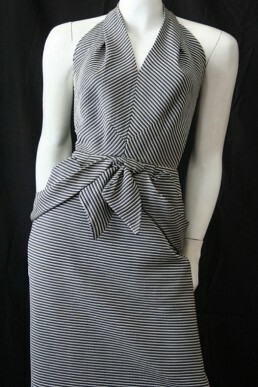 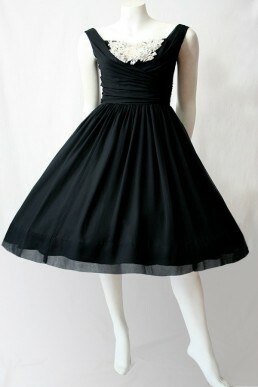 Australian online vintage clothing store specialising in authentic 1950s dresses. 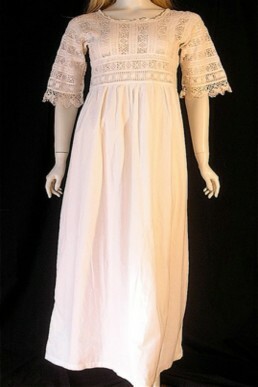 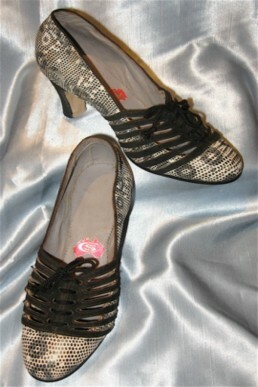 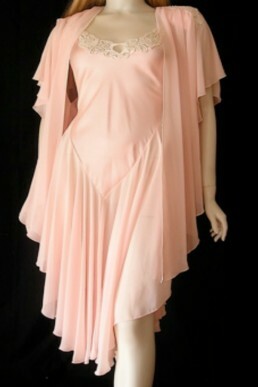 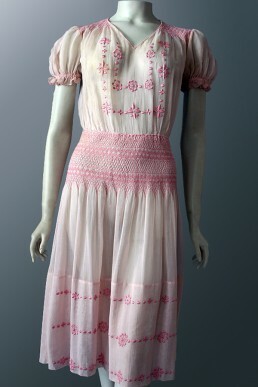 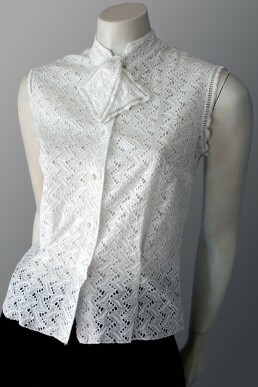 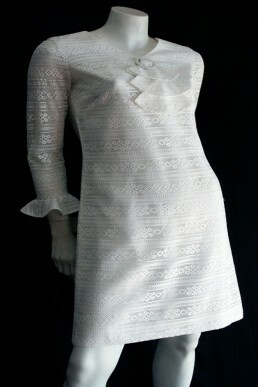 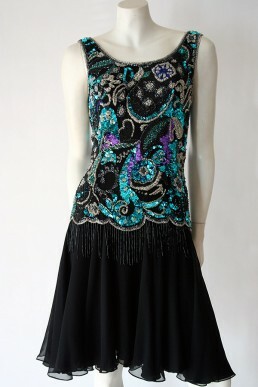 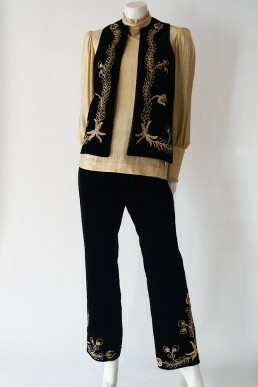 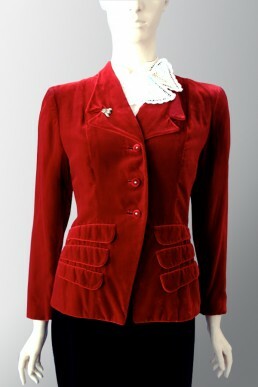 Browse our quality vintage clothing from 1900s to 1980s. 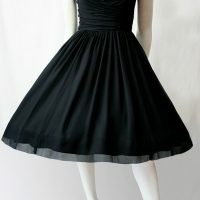 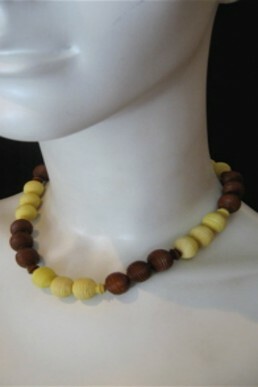 We offer Worldwide shipping.